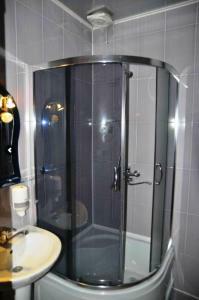 Duta Hotel is located in the centre of Batumi, just 200 metres from the Black Sea pebble beach. It features a free private parking, and free Wi-Fi is provided. 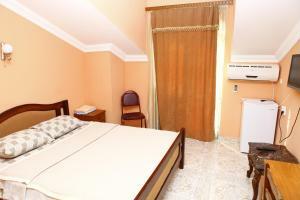 All well-lit rooms feature classic-style interiors and air conditioning. They come with a TV, fridge and balcony. Free toiletries and a hairdryer are provided in a bathroom. 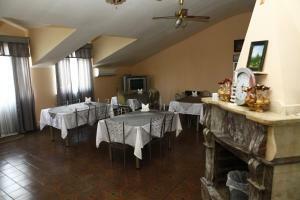 The on-site restaurant serves various Russian and European dishes, and guests can have a drink in the bar. It is possible to rent a car and to buy various guided tours. Seaside Boulevard is within a 5-minute walk from Duta Hotel, and the Medea Statue is 2.5 km away. 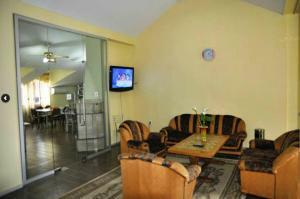 Batumi Water Park and the Dolphinarium are 700 metres from the property, and the zoo is a 12-minute walk away. Batumi Central Station is 6 km away, and the distance to Batumi Airport is 3 km. A shuttle service can be arranged at surcharge.